© Darrin Underwood. All rights reserved. 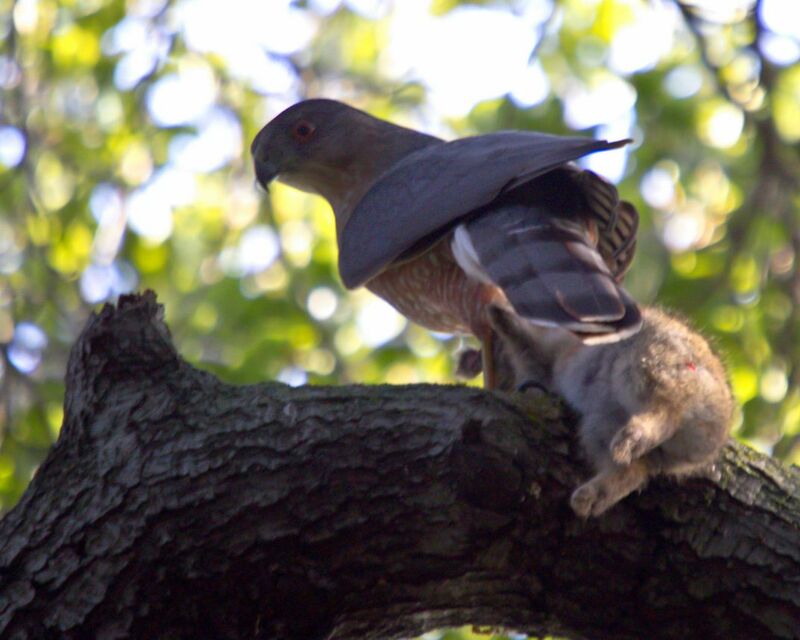 Coopers Hawk captures a rabbit. 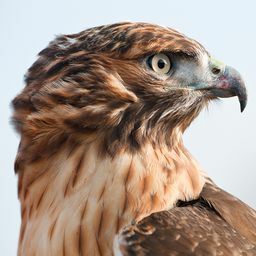 These birds primarily hunt other birds; it was rare to see one with such a large catch.